Forward Tavrion Dawson surpassed 1,000 career points earlier this season. He is currently 13th all-time in career points in school history. He earned All-Big West Conference Honorable Mention following his junior season. 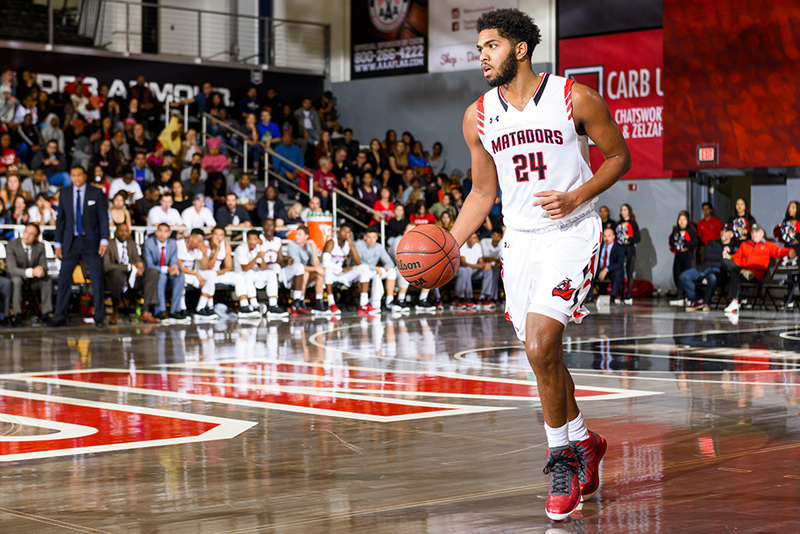 He's a four-time Big West Player of the Week, the most in CSUN men's basketball program history. Forward Tessa Boagni, a New Zealand native, is a four-year letterwinner for the Matadors and is the lone player remaining from the team’s last NCAA Tournament appearance in 2015. Boagni is ninth in school history in games played (115) and ninth in career blocks (98). She has scored 950 points in her career. 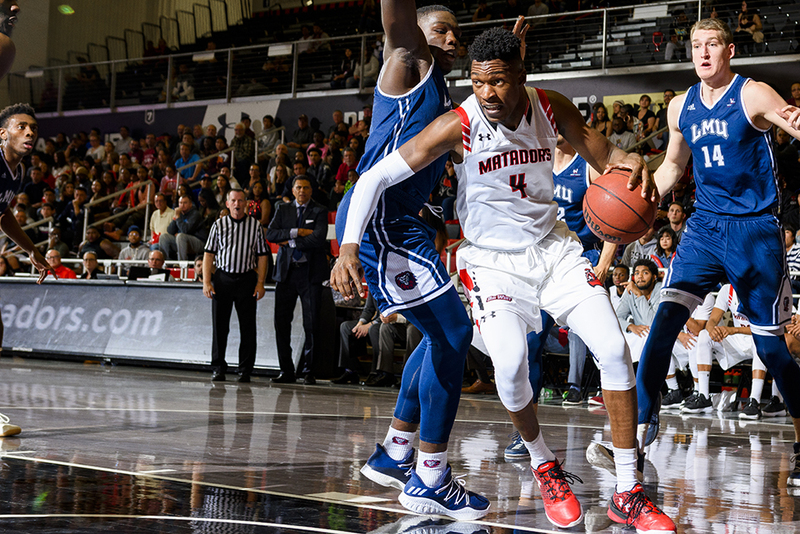 A team captain in his second season playing as a Matador, forward Reggie Theus Jr. is averaging career highs in points, rebounds and assists this season. 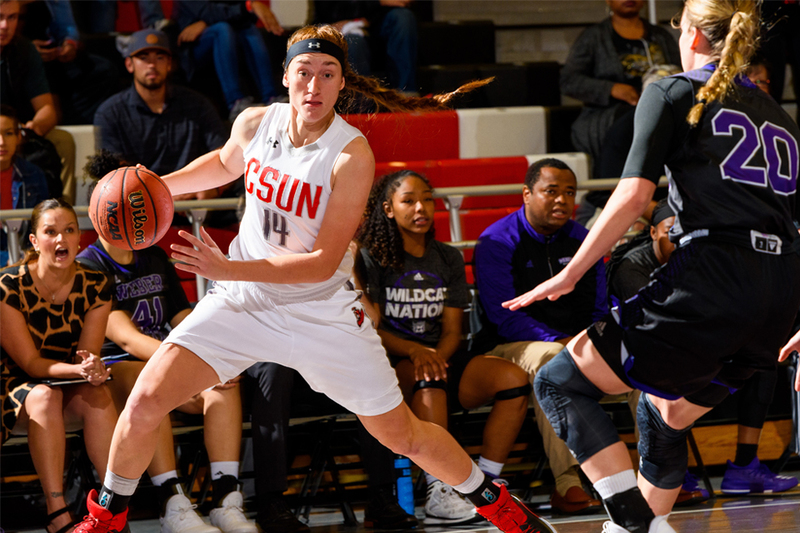 Taylor Nate joined the CSUN women’s basketball program after a four-year career with the Matador softball team. 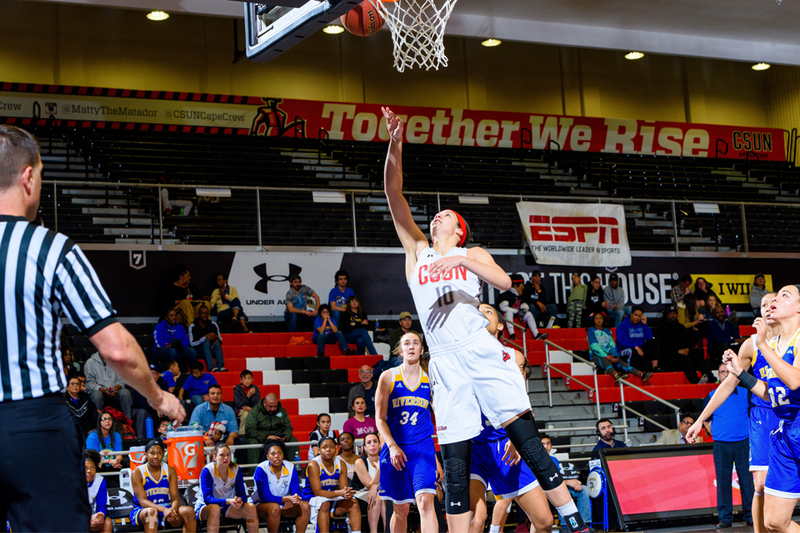 Using her final year of eligibility, Nate started her very first game with CSUN against No. 11 Oregon during the Nov. 10 season opener in Eugene. In 23 appearances this year, Nate has started seven times. She has scored 52 points and grabbed 51 rebounds to go along with 18 assists and five blocks. 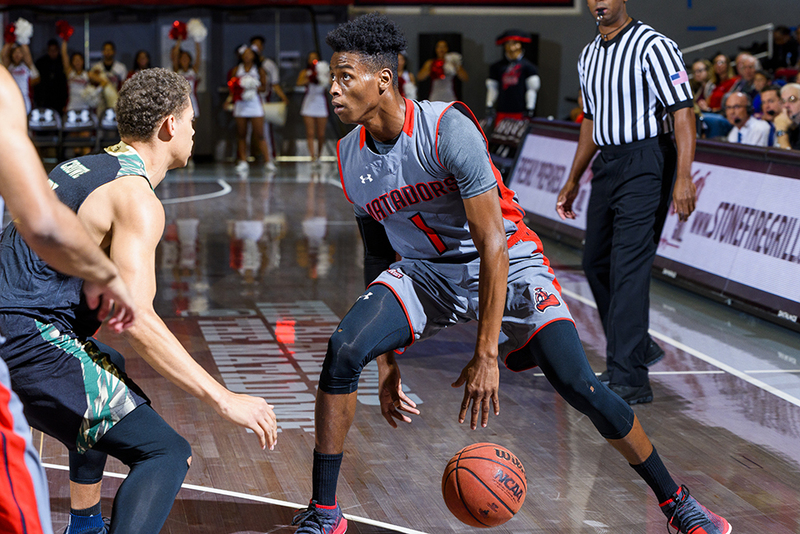 Guard Micheal Warren, who has started more than 60 games in three years as a Matador, is eighth all-time in career free-throw percentage at .802. Jordan Smith, an Australian native, joined the Matadors in 2015 after spending one season at Casper College in Wyoming. She has appeared in 29 games, starting twice. She has scored 51 points, grabbed 17 rebounds, and blocked seven shots. She has also recorded six assists. The California State University, Northridge men’s and women’s basketball teams will each honor their seniors at upcoming home games at the Matadome. The CSUN men’s basketball Senior Night is 7 p.m., Wednesday, Feb. 28, versus Cal State Fullerton. Michael Warren, Tavrion Dawson and Reggie Theus Jr. will be honored. 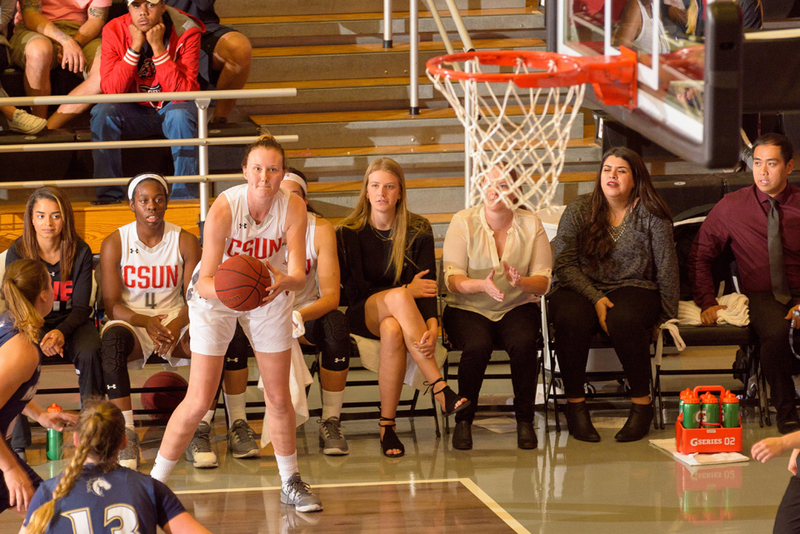 The CSUN women’s basketball Senior Night is 7 p.m., Thursday, March 1, versus UC Irvine. Tessa Boagni, Taylor Nate and Jordan Smith will be honored.